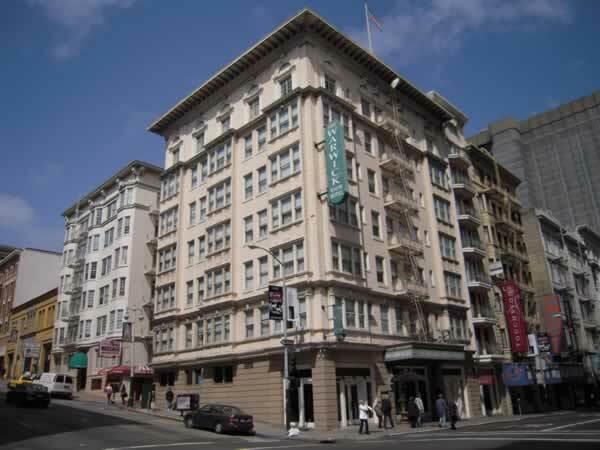 The Warwick Regis Hotel is just two blocks from Union Square. 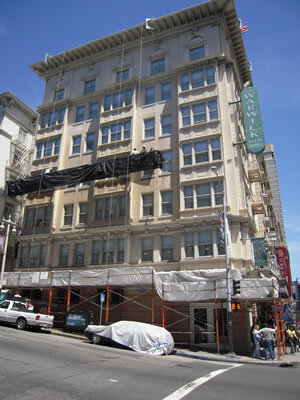 Everest was hired to renovate the exterior of the building. 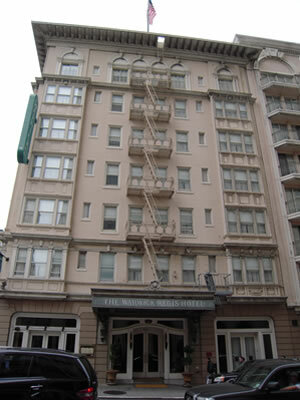 After consultations with the owner, Everest came up with an elegant color scheme that changed the whole appearance of the hotel. The owner and the neighbors are delighted with the new look!